Cross-site requests are requests that your browser is told to make by a website you are visiting to a completely different website. What does RequestPolicy Continued do? 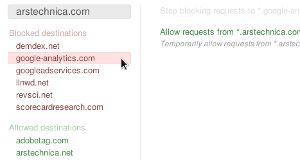 RequestPolicy Continued allows you to block all cross-site requests, and only allow specific ones (whitelisting), either manually, or by subscribing to premade policies (subscriptions) maintained by others. For easier usage, you can also keep allowing cross-site requests, but block some by manually blacklisting them, or by subscribing to blacklists maintained by others. Learn how to use RequestPolicy Continued now! RequestPolicy Continued is a continuation of the original project from Justin Samuel by volunteers. 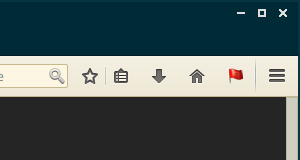 It is based on the 1.0 beta version of RequestPolicy, which is a major rewrite and refactoring of the 0.5 version still available on Addons for Firefox. Currently we aim at releasing our first stable version – 1.0 – but there is still much to do. If you want to be informed about this milestone, you could subscribe to this issue. If you're interested, you can find a list of all open issues for version 1.0 here. Here are a few ways you can help make this project better!